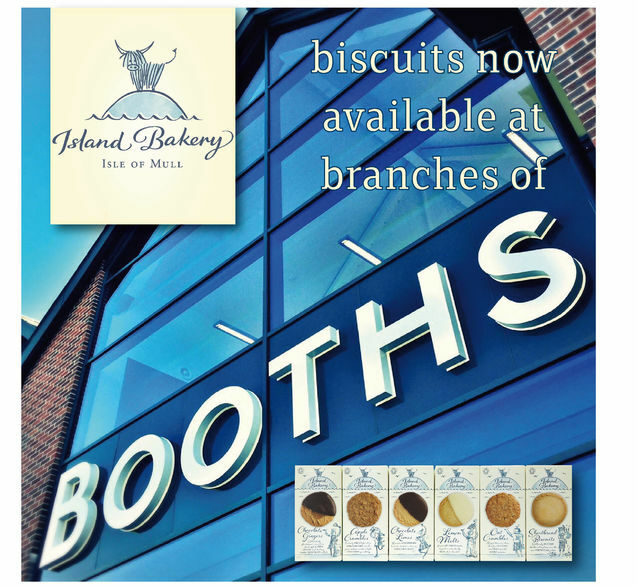 We are delighted that our biscuits are now being stocked in branches of Booths. Booths have 28 stores across the North West of England, offering customers a fabulous range of quality foods, with an emphasis on local and ethical suppliers. 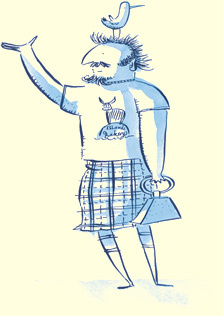 Check our stockist database to find your nearest supplier.